Will President Obama grant them permission to come home? They told us the wanted a border surge so we are here to give them just that . 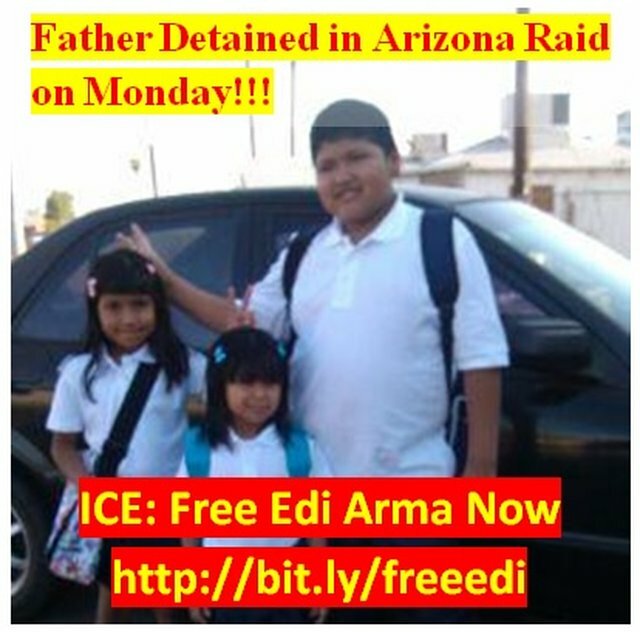 . .
Help us get the word out by sharing this video with your friends and telling them to take action and help them come home!